Wayne County has again extended the deadline for homeowners to avoid tax foreclosure. Facing the prospect of an unprecedented foreclosure crisis, the county has expanded its outreach efforts to distressed homeowners, and had already moved back the original March payment deadline to Monday. But after being deluged by even more people seeking help, the Wayne County Treasurer's Office said late Monday that it would move the deadline back to Thursday. 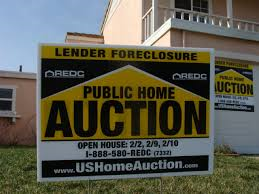 The treasurer’s office issued about 75,000 foreclosure notices for back taxes last year – 62,000 in Detroit alone. According to the most recent preliminary data, about 26,000 of those Detroit properties were still headed for foreclosure as of Monday. About 10,000 are believed to be occupied, with a little under half of them owner-occupied. But many activists and city residents say their efforts have been inadequate, and maintain the entire process is riddled with flaws and pitfalls. 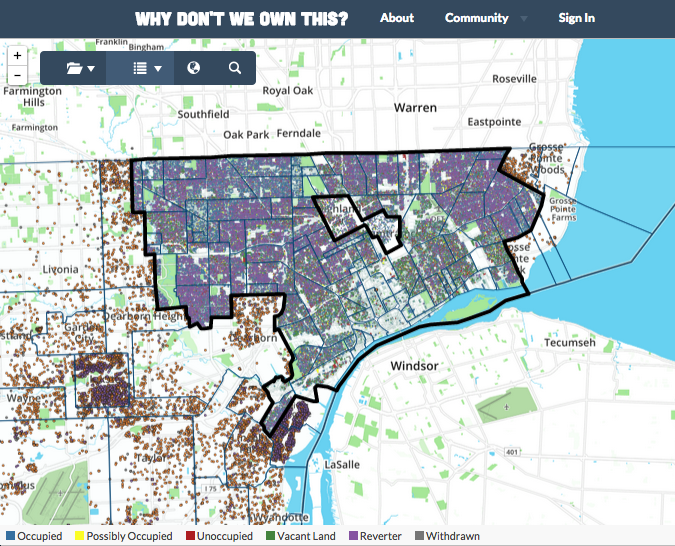 They point out that many Detroit homeowners owe thousands of dollars in taxes based on property assessments that are hugely inflated or simply wrong. Detroit Mayor Mike Duggan agrees, and has launched a city-wide reassessment — but that process is ongoing. Jerome Goldberg, an attorney with the Moratorium Now! Coalition, also argues that many Detroiters entitled to hardship and property exemptions from property taxes aren’t getting them. And he says the city and county should push the state to use a pot of federal housing funds to help keep people in their homes. Goldberg and others, including U.S. Rep. John Conyers, D-Detroit, say the county should put a moratorium on tax foreclosures in the meantime. But Detroit and Wayne County officials say they’re just following state law — and that delinquent homeowners have had plenty of time and opportunities to get help. Szymanski says the county has lobbied the state to release more federal funds, and succeeded in securing some additional money. But he says federal restrictions make it difficult to reallocate that money. Szymanski says the treasurer’s office has helped about 19,000 homeowners get on low-interest payment plans so far — about 98% of those who came through their doors. But Goldberg and others say the county has been too quick to put people on payment plans they can’t afford, and that disaster is looming once those payments come due. That’s the case for Alesie Kennedy, who owes property taxes dating back to 2011. Kennedy says her daughter, who was helping support her, died of cancer in 2010. She tried to get a hardship exemption to clear the debt, but says she didn’t qualify for any assistance programs because the home is in her daughter’s name. Now Kennedy is on a payment plan to try and avoid foreclosure, but says she can’t afford the $1,200 down payment plus more than $300 a month. “I know I’m going back into foreclosure again,” she says. 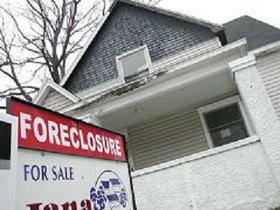 Thousands of Detroit and Wayne County homeowners face tax foreclosures. Some of those families still have time to save their homes, but they might be paying more in taxes than they should have had to pay. The American Civil Liberties Union of Michigan is one of several organizations calling on Wayne County to halt tax foreclosures for thousands of properties. This comes the same day the Wayne County Treasurer's Office announced a second deadline extension for residents to avoid losing their homes. Loveland Technologies / via Why Don't We Own This? A “hurricane without water” and a “looming disaster” — those are just two of the phrases that have been used to describe the unprecedented foreclosure crisis facing Detroit this year. But this time, it’s not about banks and mortgages. It’s about unpaid property taxes, and efforts to patch up a system everyone admits had been broken for years.